PLEASE NOTE: The brochures on this page may not provide the most recent information available. 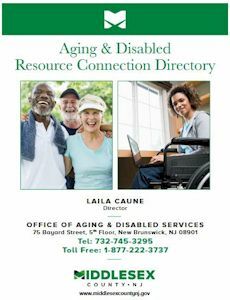 Please contact the office or agency linked after 'Learn more from' under each brochure to get updated information; linked offices also offer some of these brochures in Spanish. 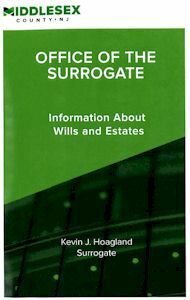 Wills & Estates: What is a Living Will? 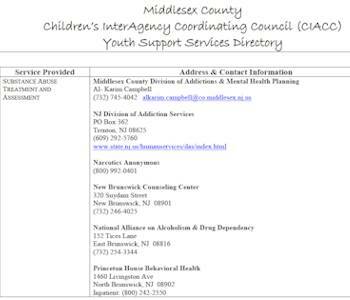 Middlesex County Board of Social Services - Administers Federal and State public assistance programs, including adult protective services, homeless services, child support, cash assistance, food stamps, medical assistance programs, refugee resettlement, and more. 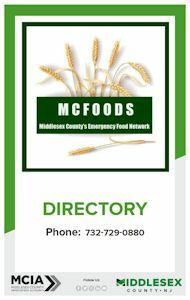 Middlesex County Consumer Affairs Department - Have a complaint against a business in Middlesex County? 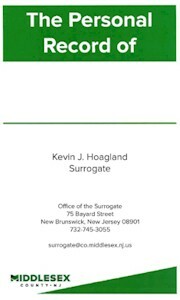 You can download a printed form or perform a Business Complaint History Search here. 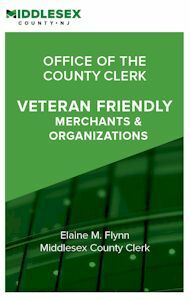 The Middlesex County Prosecutor's Office offers a printable Fraud Prevention brochure [Link opens a PDF] with brief tips for protecting yourself from frauds & scams. If you have a dispute about an online or related transaction with a company LOCATED OUTSIDE THE U.S., you can file a complaint at eConsumer.gov. See also Consumer Info. 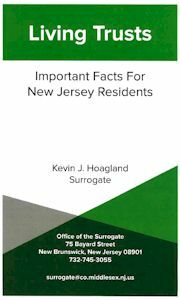 South Plainfield Special Needs Registry - The Special Needs Registry is designed to ensure that police & other first responders have all the vital information they will need to assist residents with special needs in the event of an emergency. The form can be completed on-line. 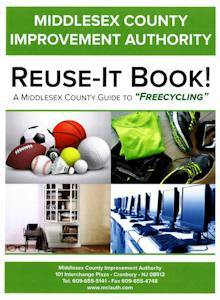 Applications may also be mailed to or dropped off at South Plainfield Police Headquarters. All forms will be sent to the South Plainfield Police Department and kept on file. Participation is voluntary, and you may opt out at any time. 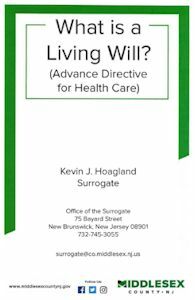 NJ SAVE is a program to help low-income seniors and individuals with disabilities save money on Medicare premiums and prescription costs, as well as energy, food, and other living expenses. 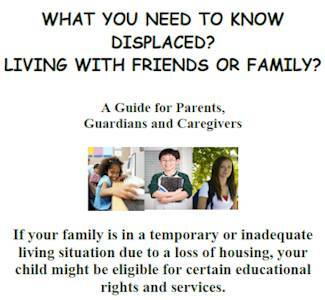 You can apply on line or download a printable application.